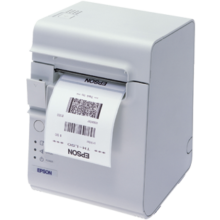 The TM-L90 is ideal for a wide range of applications including pharmacy and photo labeling, retail price verification and fast food/deli labeling. 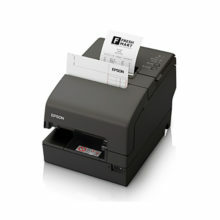 It features fast print speeds of up to 150mm per second in high-speed mode. 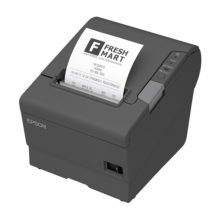 It easily handles a variety of print stock for receipts, labels and tickets. 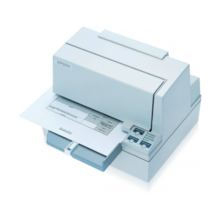 Designed for placement flexibility and to accommodate different paper sizes and barcode types, the TM-L90 can be mounted on the wall in a space constraint environment. It takes paper rolls up to 90mm (3.5 inches) in diameter so you don’t have to change paper as often, and its paper roll spacer lets you adjust paper width from 38mm to 70mm (1.50 to 2.25 inches). 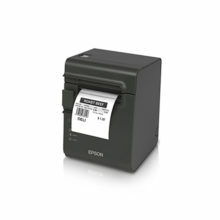 Bar codes can be printed either vertically or horizontally, including PDF417, MaxiCode and QRCode. 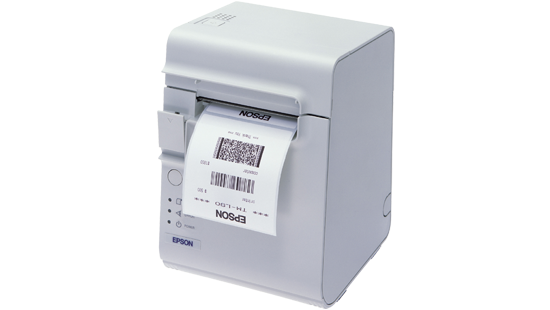 Its flexible page mode gives you a variety of options for receipt layout. The TM-L90 is designed and built with the high quality and dependability Epson is known for. With an MCBF of 70 million lines, you can count on it day after day. 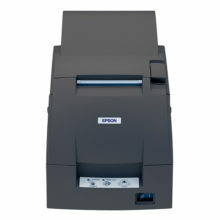 Its straight paper path means less time wasted on paper jams and drop-in paper loading makes paper replacement easy.